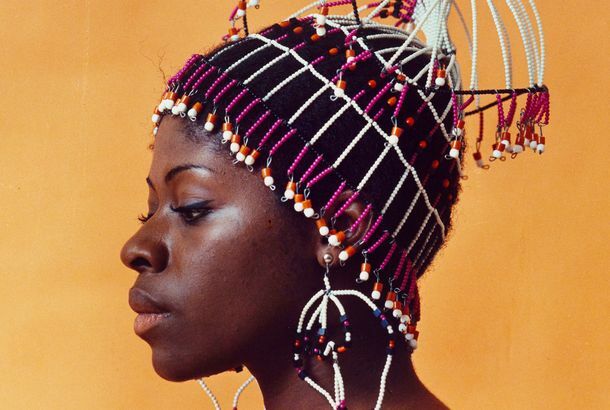 The Radical Fashion Behind a Social MovementThe Museum of the City of New York will show how style changed in the 1960s. Majesty and Manure: The New Galleries of the Museum of the City of New YorkThe museum’s new permanent exhibition gets into our messy history. The South Bronx Captured By One of Its ResidentsPhotos of the area’s women and children from the late ‘70s and early ‘80s are getting new life in an upcoming exhibit. First Look: ‘Notorious & Notable: 20th Century Women of Style’The exhibit is full of stunning couture and exquisite bling worn by Diana Vreeland, Jackie O, and others. See How New York Feeds ItselfCheck out the documentary ‘24 Hours, 24 Million Meals: Feeding New York’ at the Museum of the City of New York this weekend.